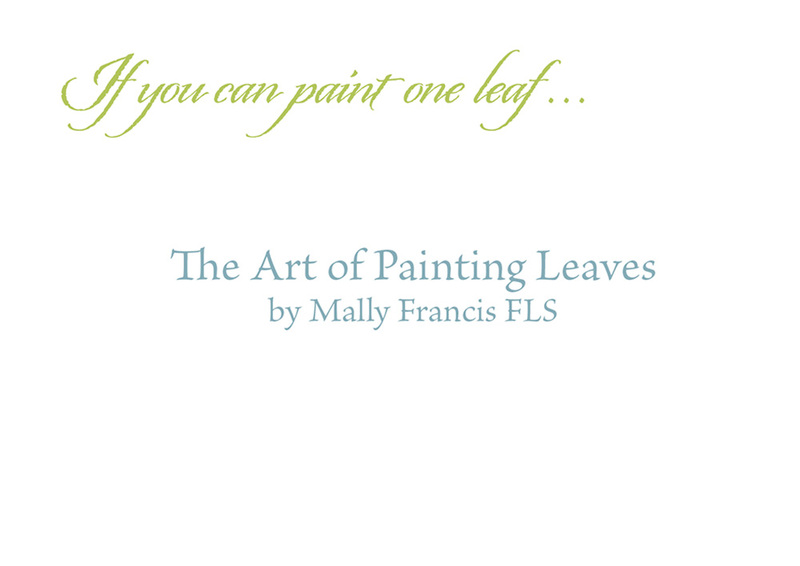 “If you can paint one leaf, you can paint the world” John Ruskin. 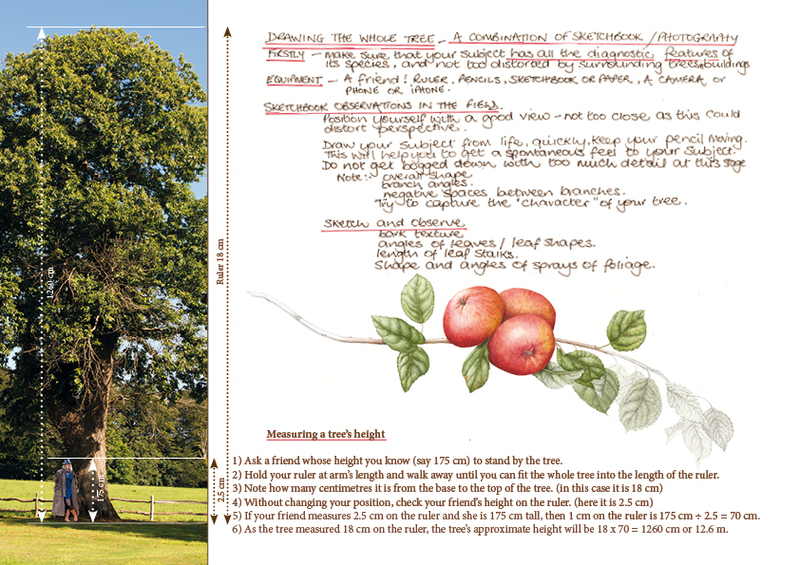 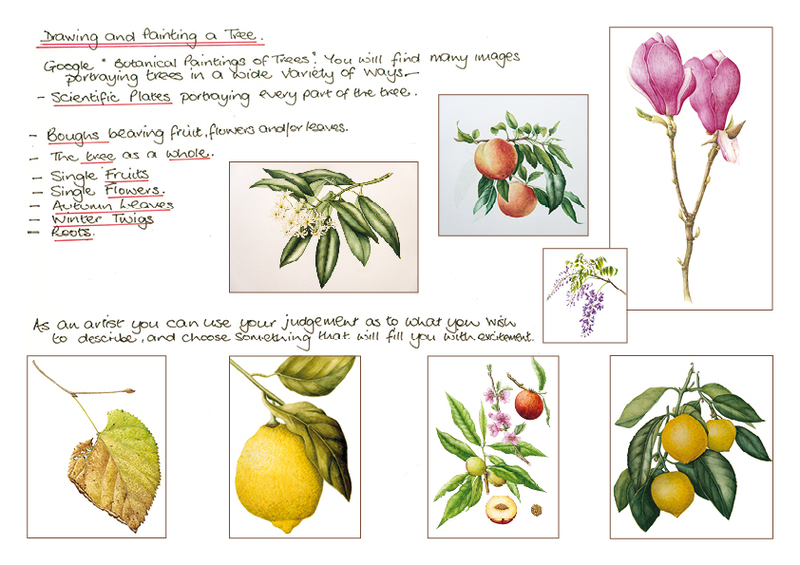 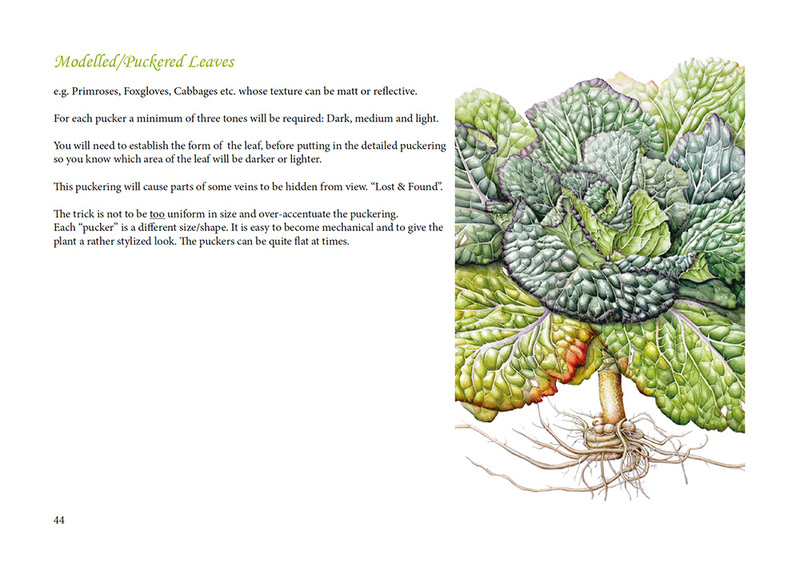 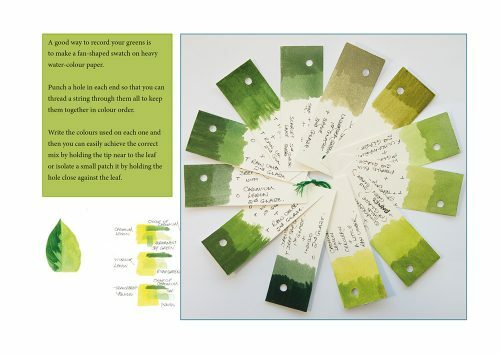 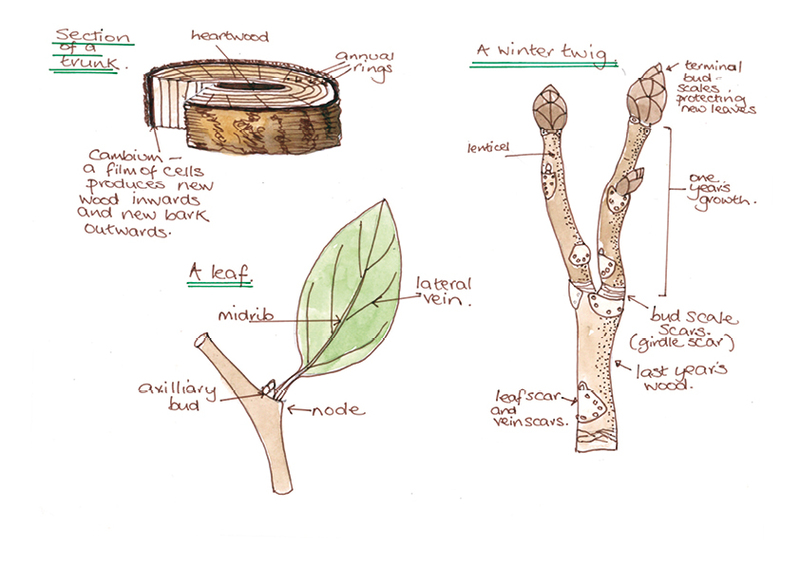 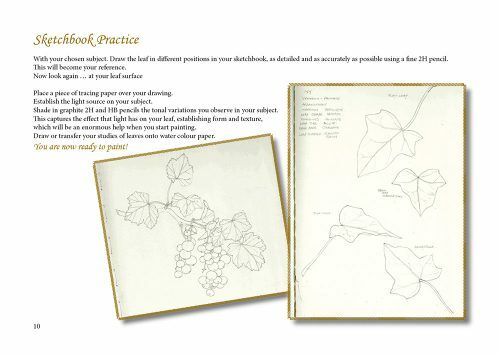 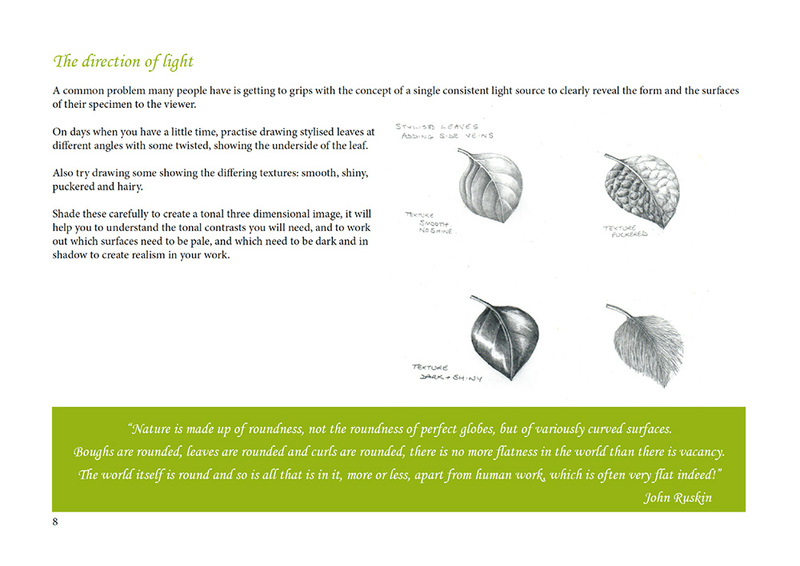 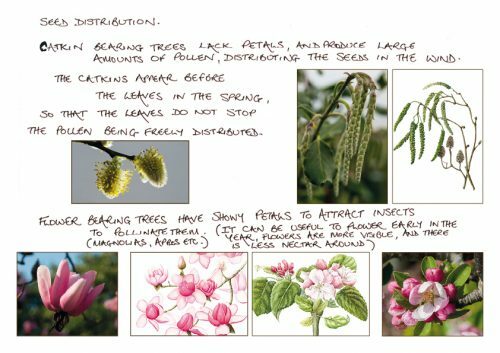 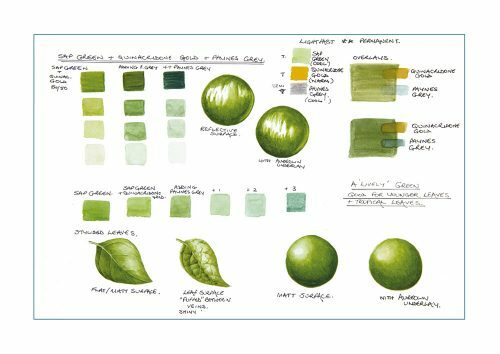 This booklet is designed to be an aide-memoire for those who find painting leaves a little daunting! 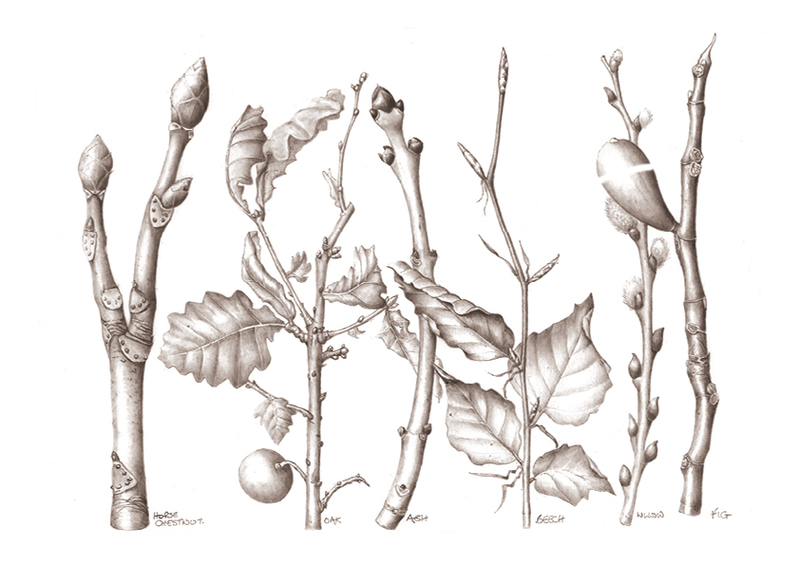 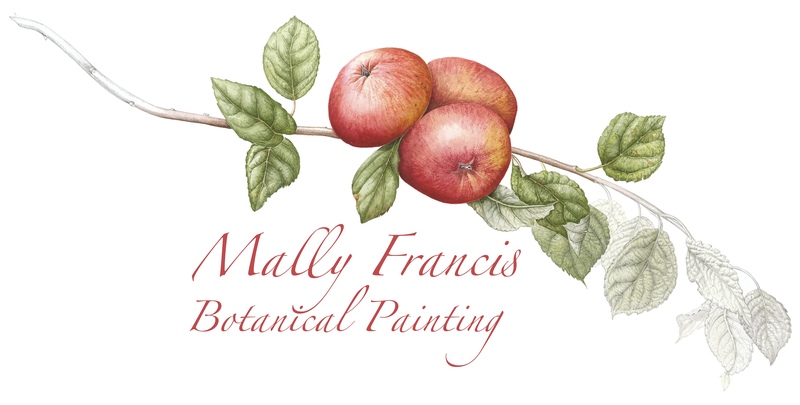 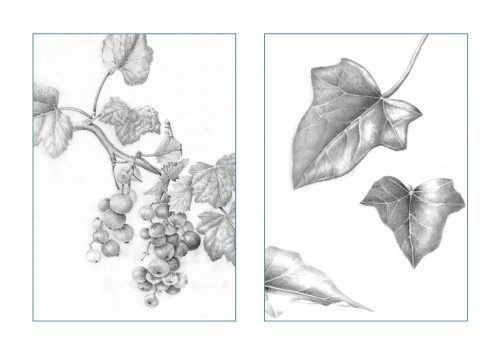 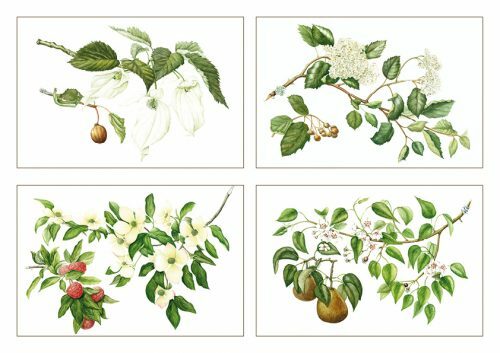 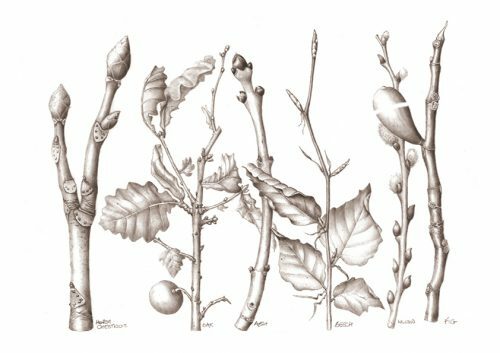 Many botanical artists are excited by the prospect of painting beautiful flowers, but then struggle with the leaves and finish up with “identi-kit” foliage. 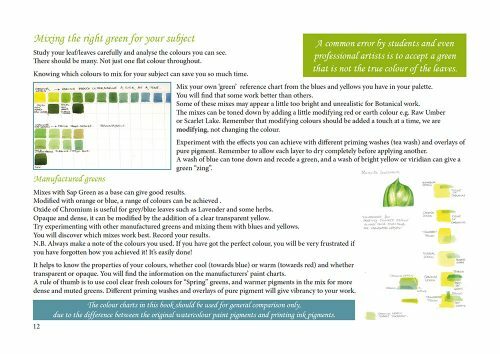 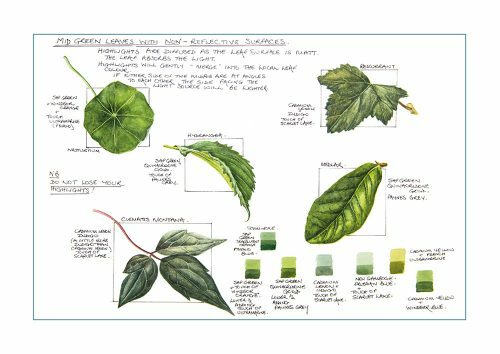 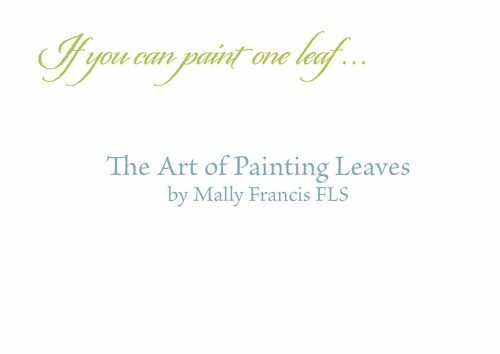 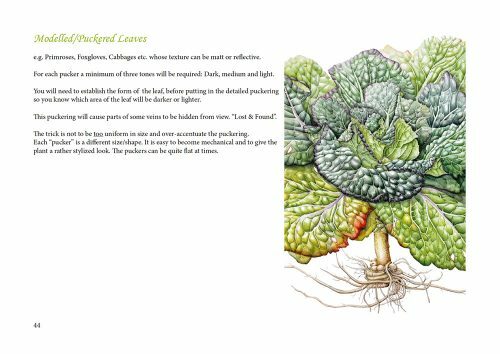 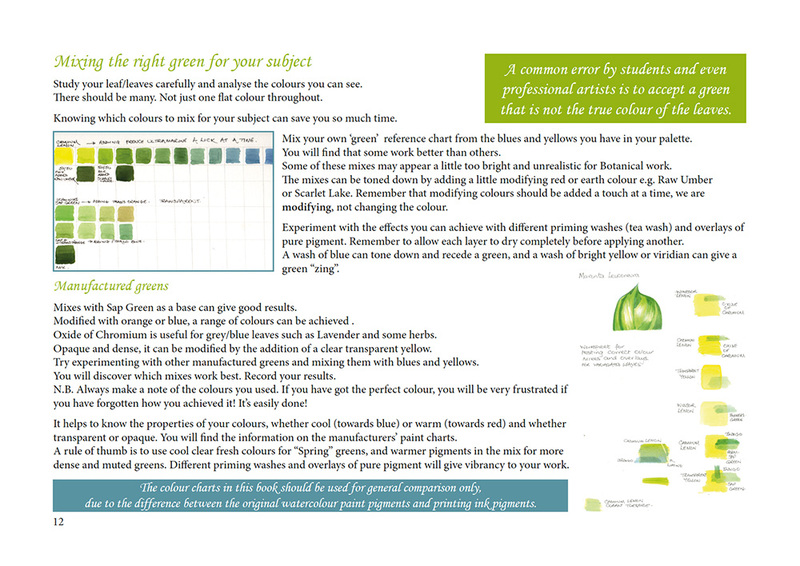 All leaves are different and this booklet will show you how to mix your greens, how to paint smooth, hairy or puckered leaves and how to create depth in your work. 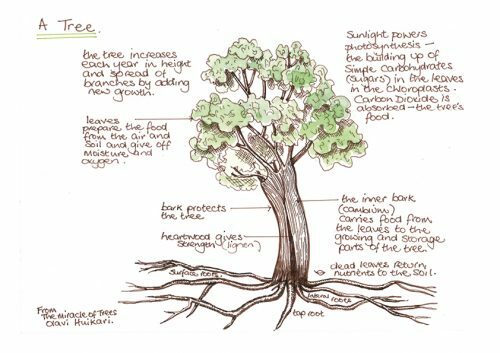 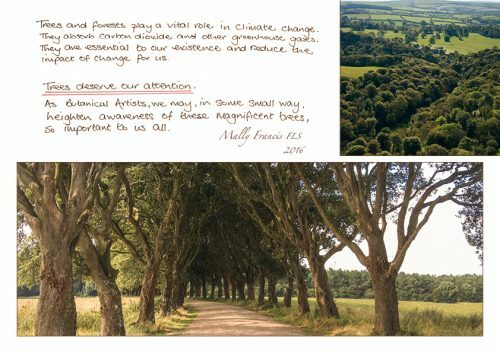 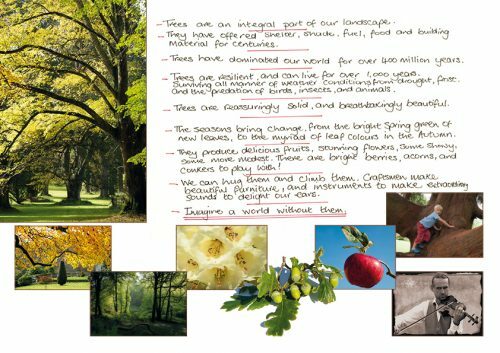 Like my Leaf Book, this booklet is designed to be an aide-memoire for those who have felt that perhaps trees are just too big a subject to fit onto a single sheet of paper. 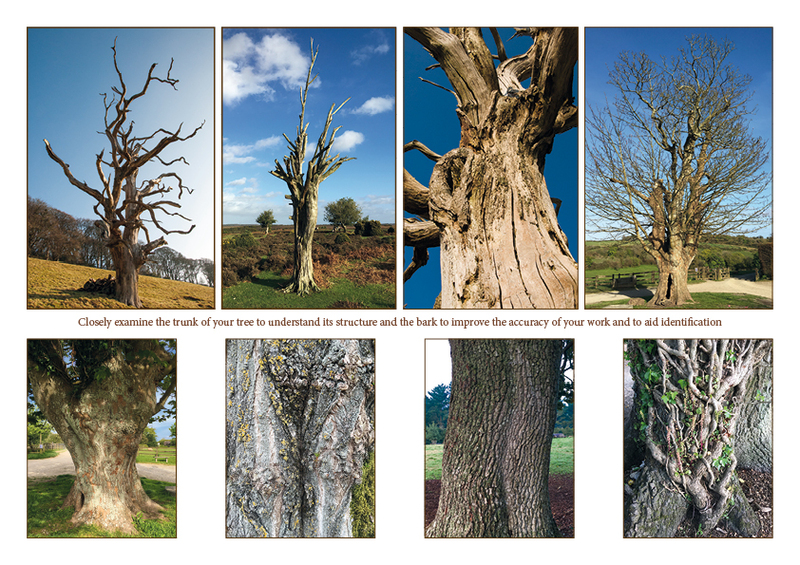 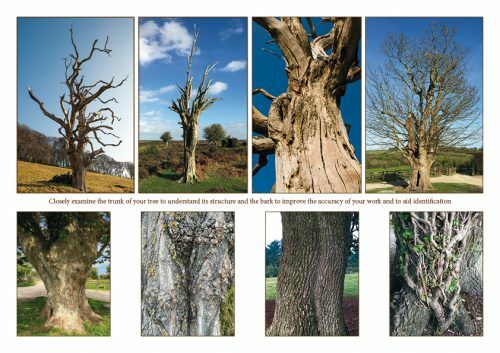 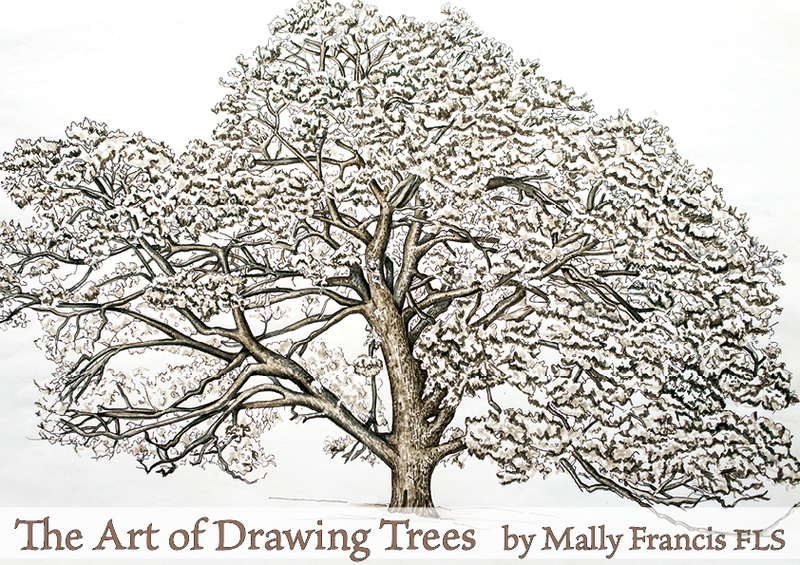 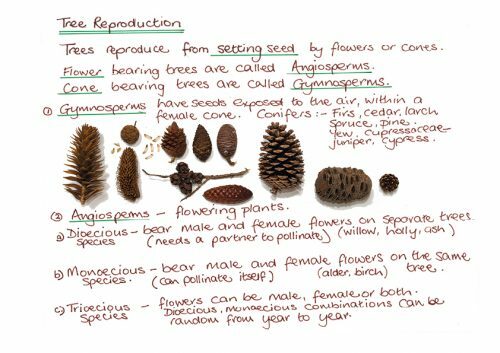 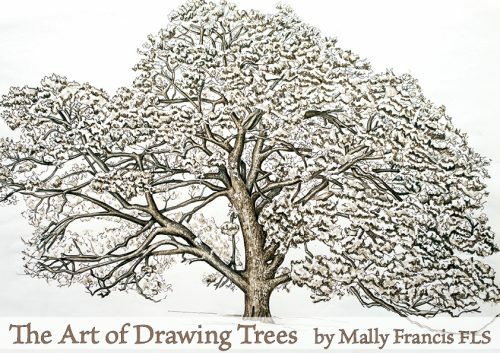 Hopefully this will show you that there are techniques which can be learned which will give you the confidence to take to the field and start to capture your favourite trees either in part or in their entirety. A perpetual diary with seasonal illustrations throughout.